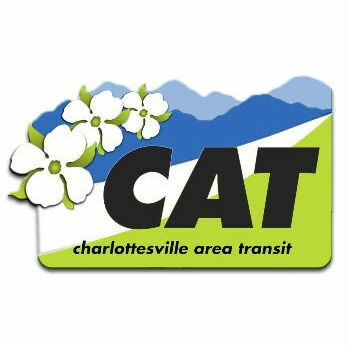 Due to the UVA football game against Boston College on Saturday, October 21, Charlottesville Area Transit will detour the Free Trolley. Bus stops along Maury Avenue, Alderman Road, McCormick Road, and portions of Jefferson Park Avenue will not be served. The detour will begin at 9:30 AM and last until two hours post game. Kickoff is scheduled for 12:30 PM. Due to construction work on the Dairy Bridge, Route 9 will not serve stops north of Rt 250 on Saturday, 10/21 and Sunday, 10/22. The route will use the Gentry Lane @ Walker Upper Elementary School bus stop (#18022) as the time point. Route 7 serves bus stops near the downtown parking garages and along Emmet Street by University Hall and the John Paul Jones Arena.